We are Stillwater's original coffee house and local watering hole. We'd love to see you: stop in and say hello. Since 1992, we've been the gathering space for friends both new and old. If you're looking for your home away from home, come on down: enjoy a cup of coffee and friendly conversation! 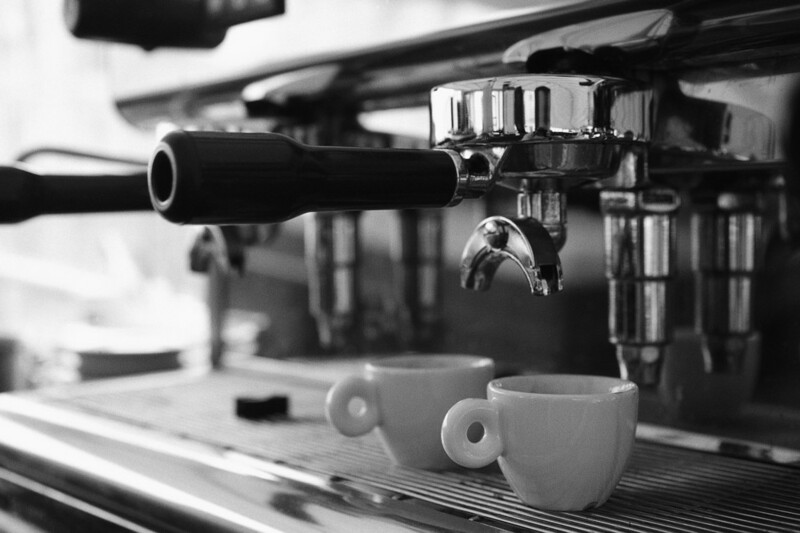 Whether it's a regular ol' cup of joe or a perfect shot of espresso, we have what you need. Our coffee is fresh, our baristas are knowledgeable, and it's our pleasure to get you caffeinated!